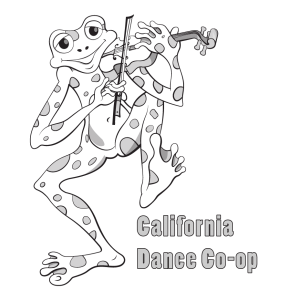 Hope you’ll join us for a fun evening of contra dancing with Jeremy Korr doing the calling honors and Frank Hoppe (fiddle), Joe Wack (fiddle), Laura Osborn (guitar) & Steve Lewis (banjo) making the music. Instruction for new dancers will start at 7:30, the dance itself at 8:00, and we’ll end the evening at 11:00 after the final waltz. It’s sure to be an enjoyable evening — and all the better with you there!